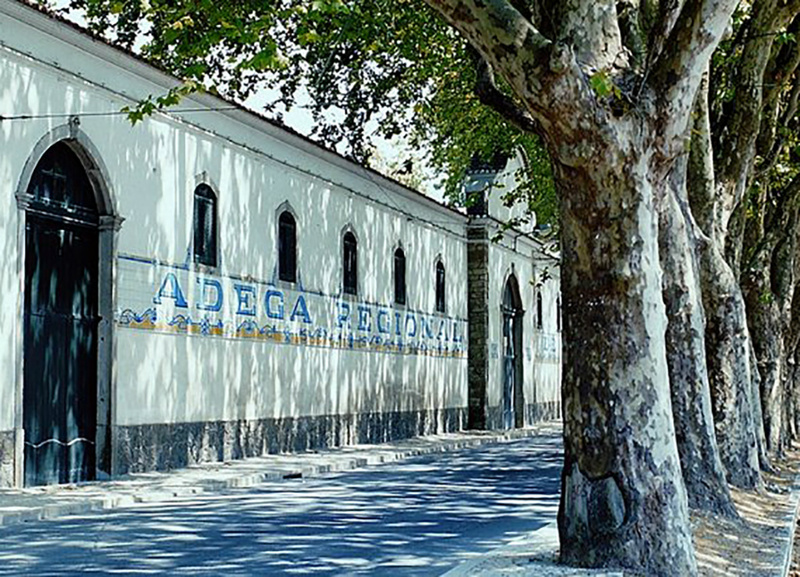 The Colares appellation is one of the hidden gems of Portugal. Its wines are known for enormous potential for longevity. 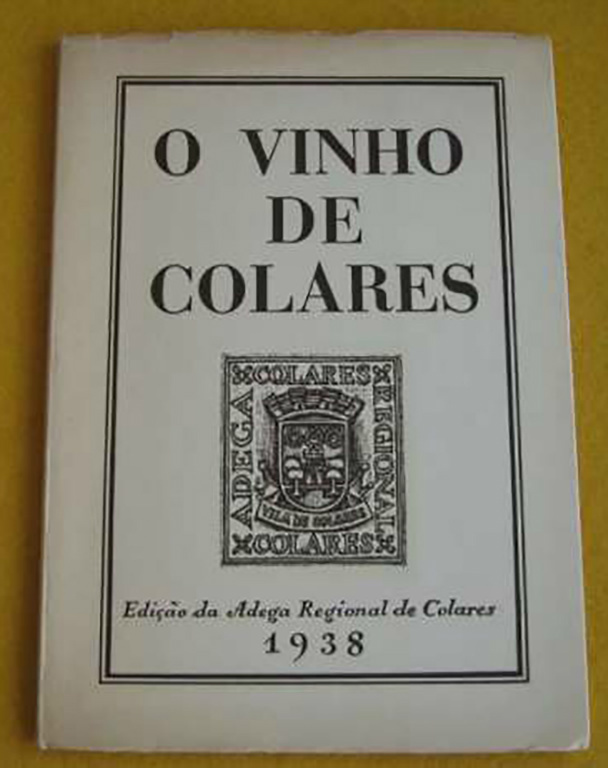 Although today they are much more difficult to find, at one time the wines from Colares were the standard bearer for age-worthy vins de garde in Portugal. To wit – in 1930, the appellation had more than 3000 hectares planted to vine. Today, after many 150-200 year old vineyards were ripped up to make room for beachfront construction, only 18 hectares are left, producing extremely low yields from primarily pre-phylloxera vines – the entire DOC produces fewer than 8000 bottles a vintage. 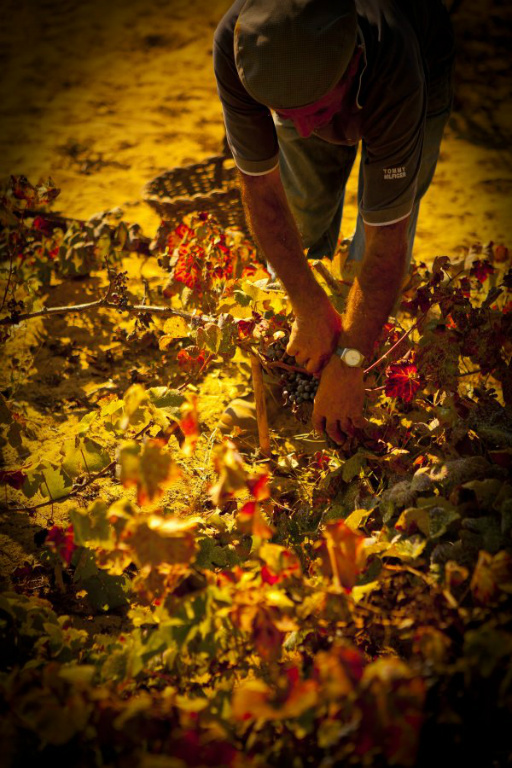 Making wine in Colares is a labor of love, as this appellation doesn’t lend itself to an easy growing season. Humid and foggy most of the season, most of the region is green and fertile. Where the vines are planted, however, are the sand dunes west of Lisbon, right on the Atlantic. The hallmark of the region are the maritime nortada winds that constantly buffet the vines, necessitating low-trained plants and a system of walls to protect the fruit from too much wind and sea spray. The humidity, too, makes maturation of the long-cycle varieties grown there extremely difficult. In 1999, an organization named Fundaçao Oriente bought the 9 hectare property once owned by the grower Manuel Jose Colares with the aim of saving the appellation from extinction. Bolstering its altruistic mission is the fact that the property now employs dozens of workers who have had grave financial difficulties, giving them a chance to get their lives back on track. Now, Obrigado Vinhos has been given access to the library vintages of these wines, enabling the sale of winery-aged, mature Colares wines that showcase the ageability of this once proud appellation. Well-aged, classic Malvasia-based blend from the westernmost appellation in Europe. 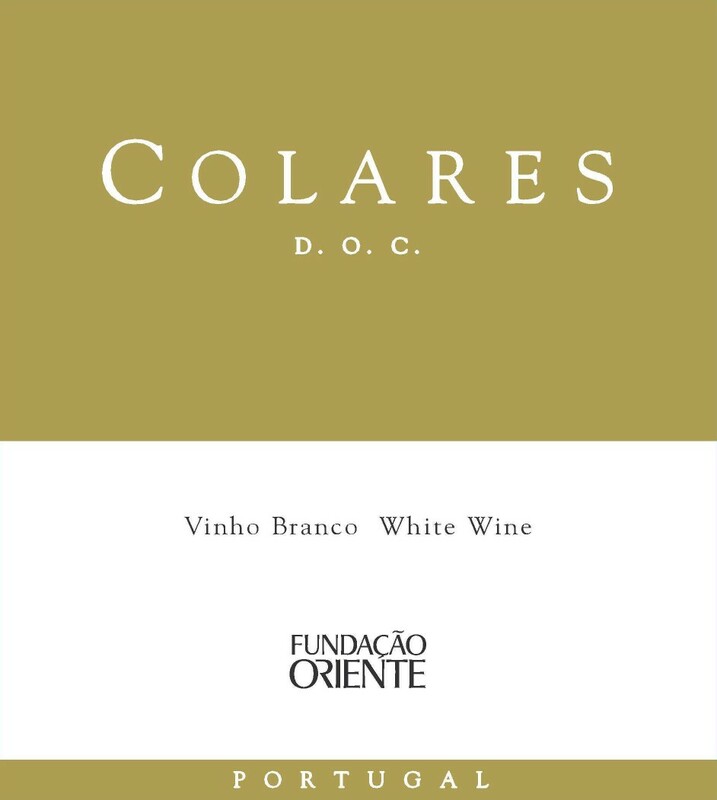 MJC Colares Branco is an expression of the extreme Atlantic climate and maritime terroir of this nearly forgotten appellation, from one of the few remaining properties in the area. '09 = 92 W&S Magazine "Year's Best Portugal Whites"
100% Malvasia. Vines planted from 2004-2005.Tended in sandy soil at 56 m (184 ft) above sea level. Pair with richer seafood, paella, or harder aged cheeses. Rigorous triage. Fermented and aged in stainless steel. 4 months of lees contact, then racked and aged for 3 years in stainless steel tank before bottling. Vineyards located between the Serra de Sintra and the Atlantic, in the westernmost growing area in continental Europe about an hour from Lisbon. Rainfall averages 800mm through the growing season. Soil is a top layer of sand over a layer of clay – vines are dug to 8m deep in order to get proper root purchase in the clay, and gradually backfilled with sand as the vine grows. Climate is Atlantic, with an average temperature of 59 degrees Fahrenheit (15 C) during the growing season. Bright gold. On the nose, white flowers, beeswax, honey, dried and roasted orchard fruits, seaweed and iodine. On the palate, broad and rich, cut through with bracing acidity and minerality. Savory and floral, with pronounced umami character on the finish.